Bands are too cool to wear their own T-shirts. I’m too nerdy not to. 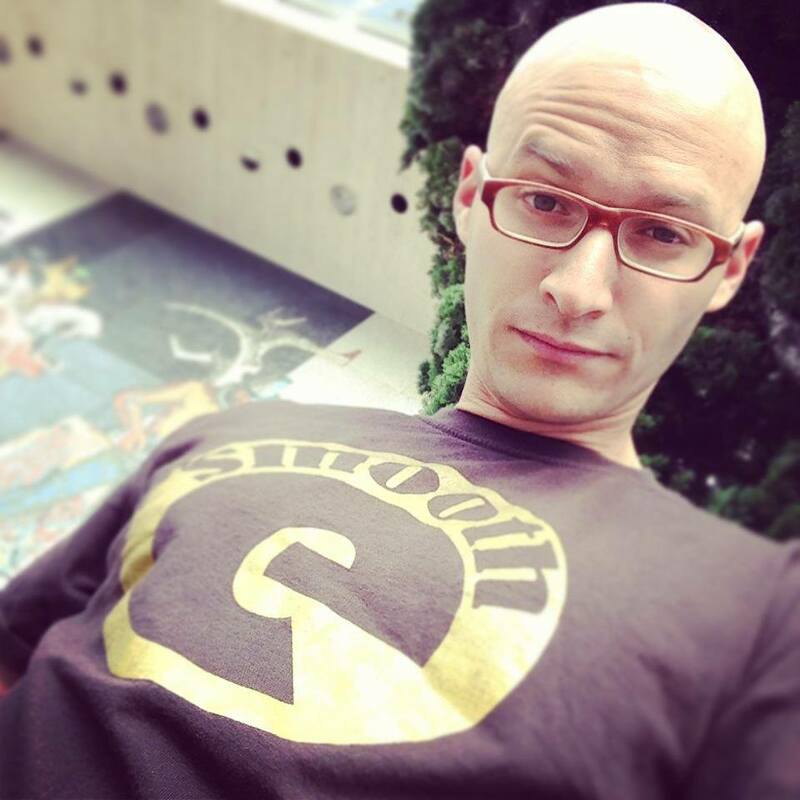 Geek out in my old-school Smooth-E logo tee while supplies last! Destined to become one of the most coveted comedian shirts.